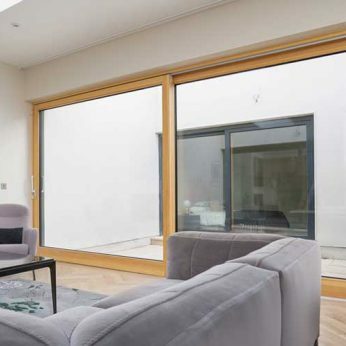 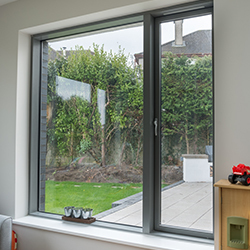 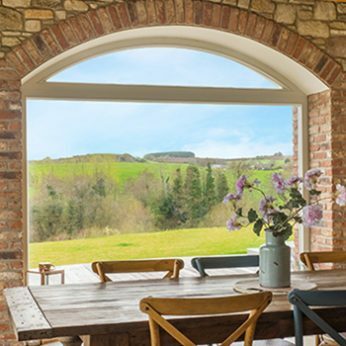 Megrame offers a full range of solid wood and aluminium clad wood glazing solution to the construction industry Ireland. 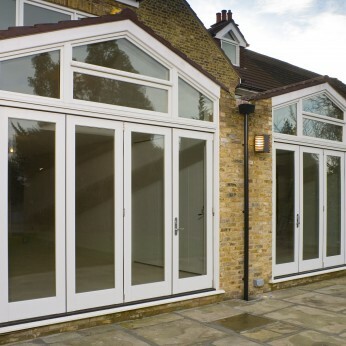 Every Megrame Window and Door is custom made to fit clients needs perfectly and perform precisely as designed. 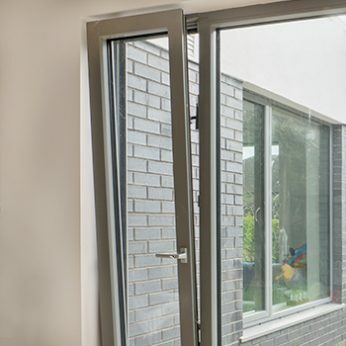 The Solid wood and aluminium clad wood products are available in a range and style to suit all types of requirements for individual or commercial projects. 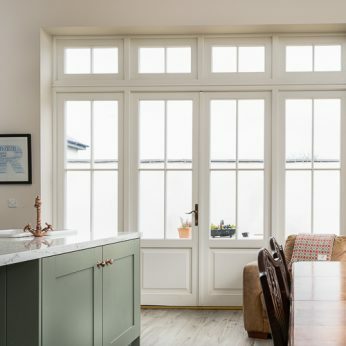 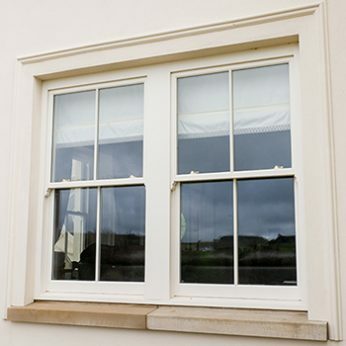 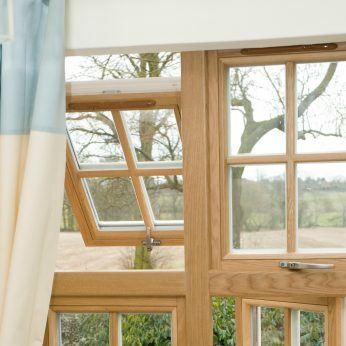 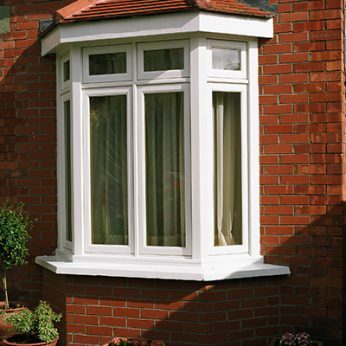 Megrame offers highest quality custom made tilt & turn windows, casement windows which provide better protection against wind and rain and high performance sliding sash windows traditional and classic in design while incorporating the latest technology. 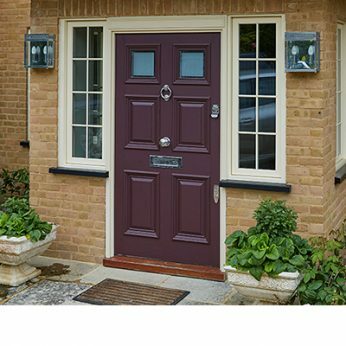 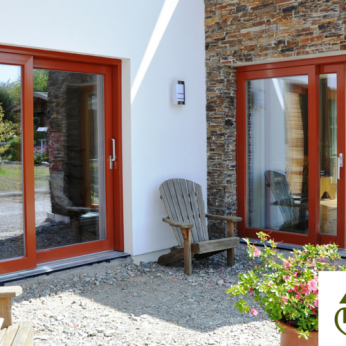 Megrame’s full range of solid wood and aluminium clad wood doors include entrance doors, French doors, Bi-folding doors and Lift and Slide doors to name just a few.